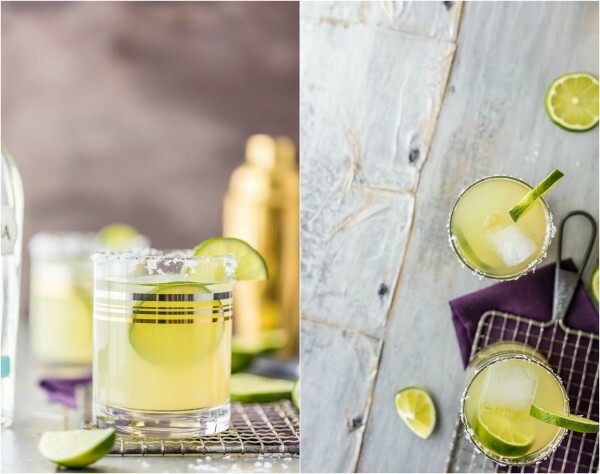 A Classic Skinny Margarita is my go-to easy cocktail! 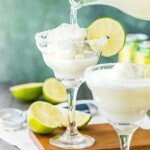 Simple ingredients and lots of flavor, not many calories. 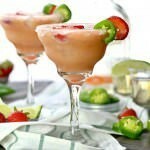 Guilt-free drink perfect for Cinco De Mayo. 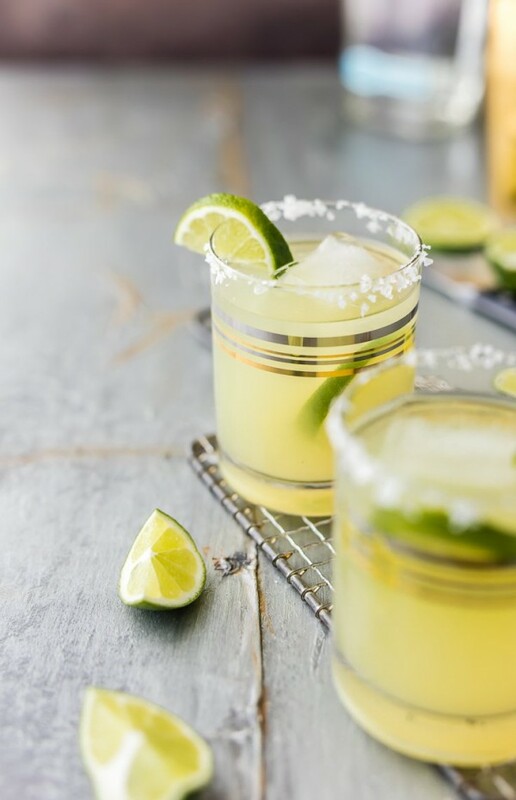 I have SO many margarita recipes on the site. 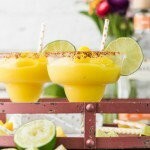 It’s one of my favorite cocktails and so easy to customize. 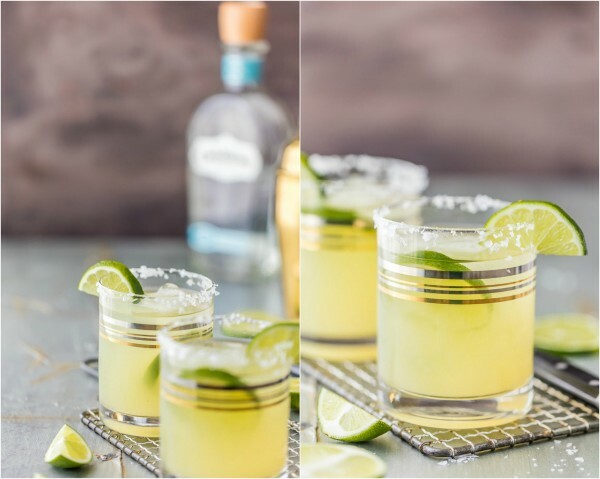 But when thinking about Cinco De Mayo coming up, I realized that I haven’t posted my very favorite version; the easiest and most simple, a Classic Skinny Margarita! How have I never posted this go-to favorite for you to enjoy as much as we do?? 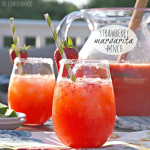 It’s super quick to throw together any ol’ night and especially perfect for Cinco De Mayo! 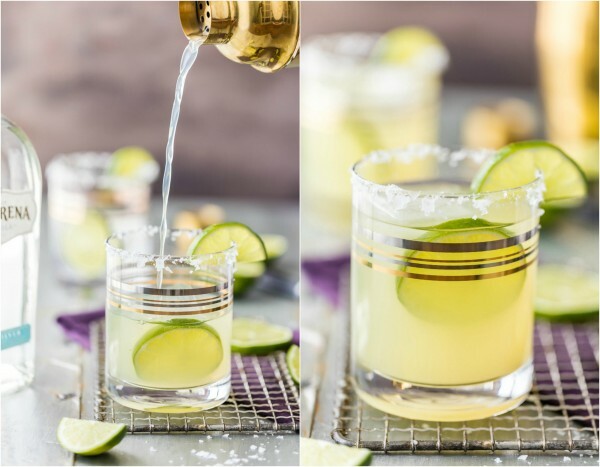 I’ve never been a fan of sweet and sour in margaritas, so these Classic Skinny Margaritas are the perfect quick cheers for me. 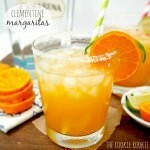 They have just four simple ingredients: lime juice, agave nectar, orange juice, and TEQUILA. 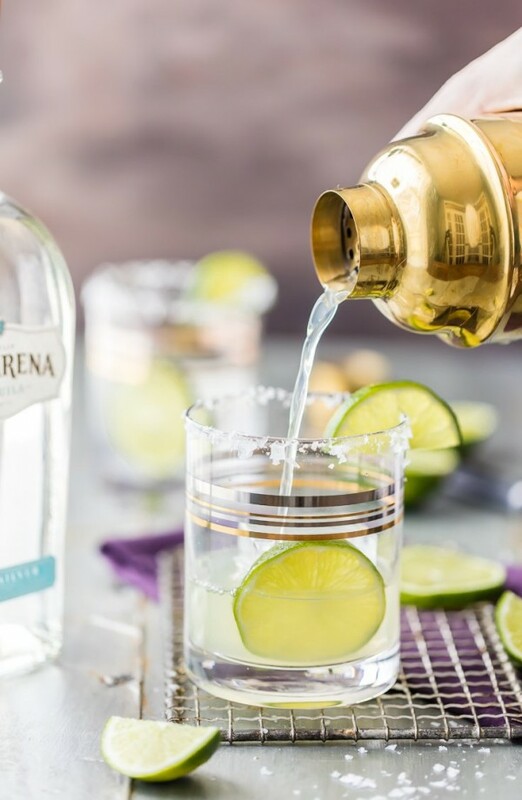 Of course tequila. They’re light, not too sweet, and super addicting. So watch out! 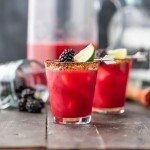 Flavored margs are great; there is always a place for Strawberry Margarita Punch or Spicy Blackberry Margaritas, but when I want a quick sip after a long day or an easy well to celebrate any occasion, these Classic Skinny Margaritas are my favorite. I love the simplicity and that they’re practically guilt-free. 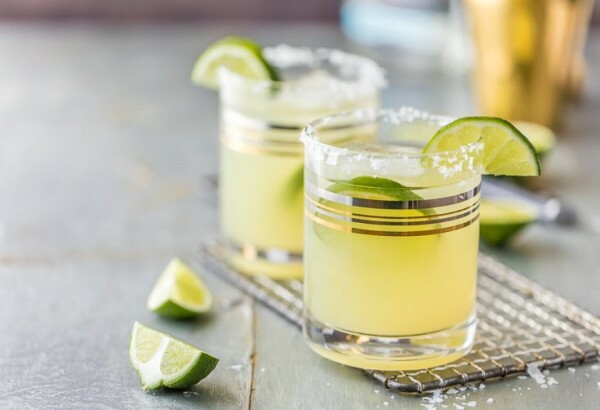 With other margaritas it’s like your calories for the day flew out the window and straight to your waistline. These aren’t so bad. 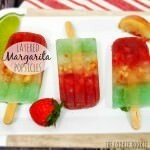 You can have two and not feel like an entire day of eating right is down the drain. 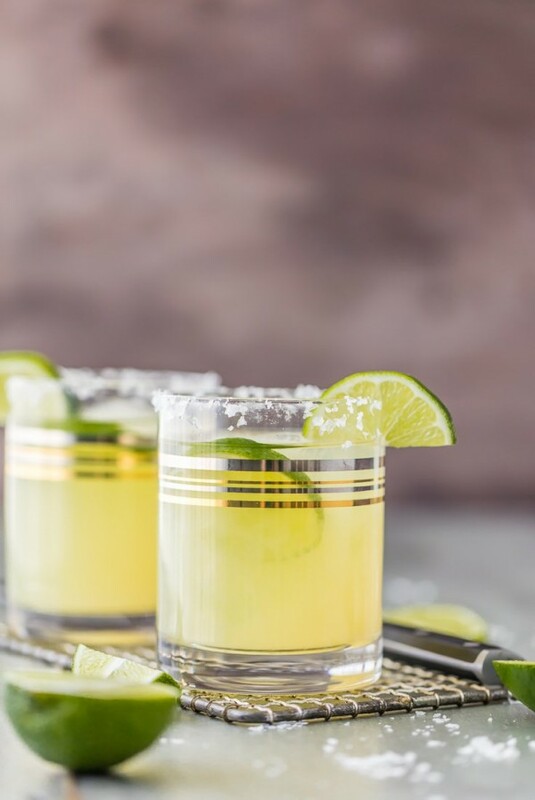 So pass the Skinny Margarita and cheers, friends! 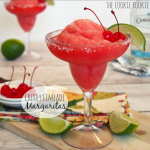 The post Classic Skinny Margarita appeared first on The Cookie Rookie.